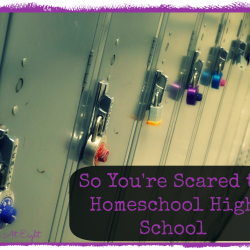 This is the third and final time I will be homeschooling 6th grade. I am surprised how much things have changed with each child’s needs, and as I find new things which seem to fit the bill! 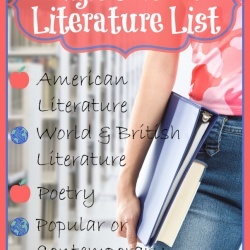 We are switching things up big time in the English/Language Arts department, not because we didn’t love what we were using, but because I found something new that I think we will love as well and offers additional things I was looking to add. 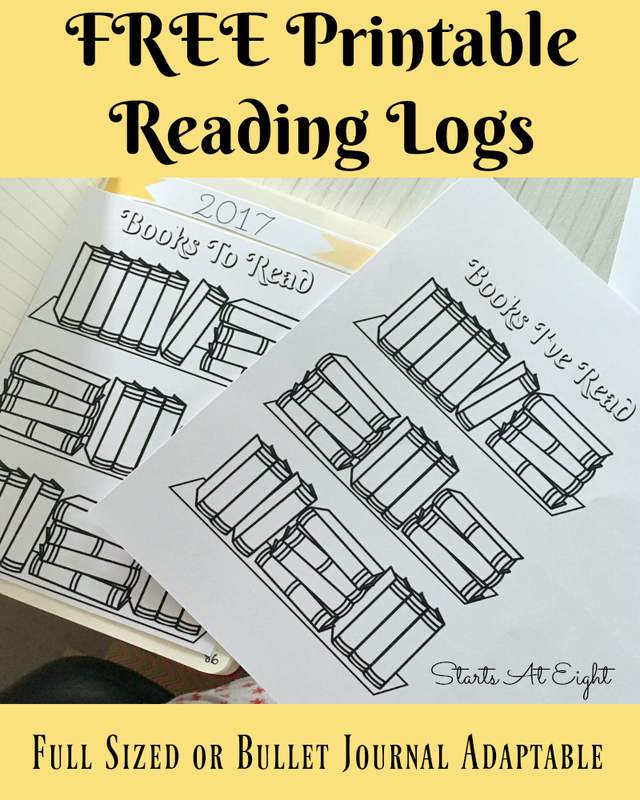 While Growing with Grammar and Soaring with Spelling have been working well for Ava, as she enters middle school I was looking for some more literature based studies, as well as writing practice. So what are we using this year? 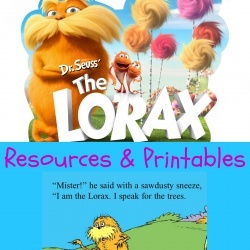 What I loved about these at first sight is how well organized they are, and how well they integrate literature, reading comprehension, vocabulary, punctuation, grammar and capitalization into a well thought out course of study. We are not 100% decided on our course of action for math this year. Ava has loved Singapore Math so much throughout her years of homeschooling. 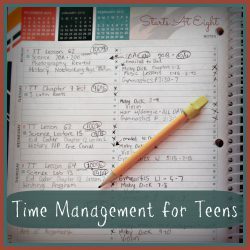 She has been hesitant to switch to a computer based program due to her love of doing math via workbook and notebook. I have explained to her that while the lessons and questions for Teaching Textbooks are on the computer, you still use a notebook to work through all the problems. I have tested her for both Teaching Textbooks and Saxon Math placement. Towards the end of this past year she tried out Saxon Math and like it. 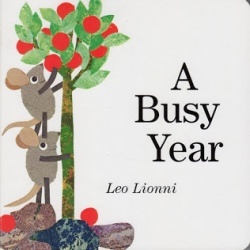 We are planning to try Teaching Textbooks over the summer (as I own every one from 6th grade through high school already from my other two having used it). You can read more about our experience with Teaching Textbooks here. We are using something new this year for history/geography as well. 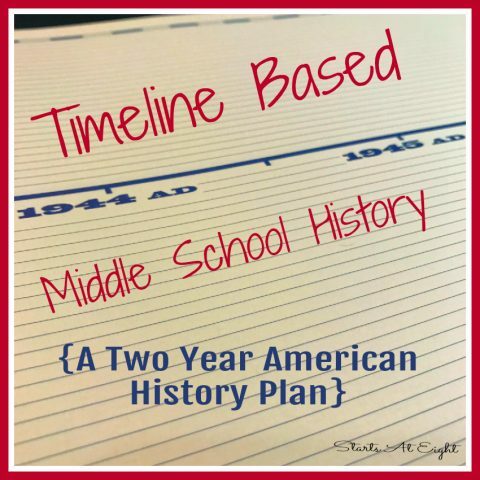 I am using Homeschool in the Woods History Through The Ages Timeline Materials as a spine for a two year American History course of study. Click on the image below to check out my series on how we are doing this. 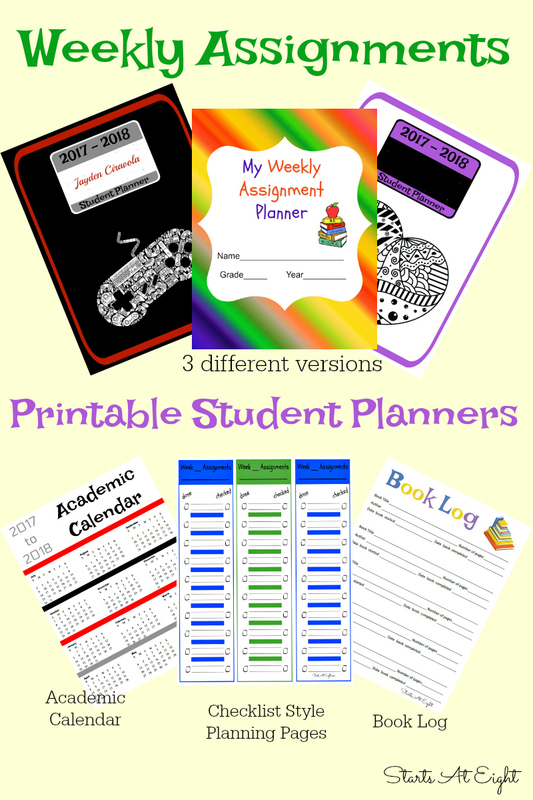 Be sure to Pin it for later as I will be adding resources as we go! 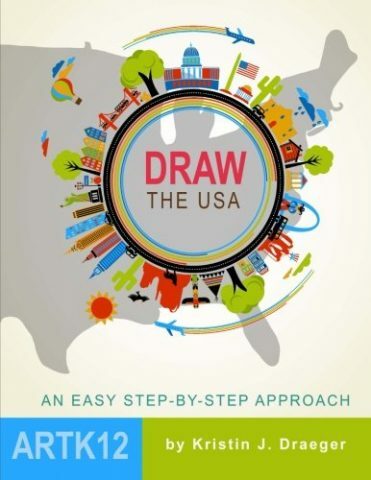 On top of this we will be using Draw the USA for more extensive United States geography studies. This past year I had the pleasure of getting to check out Real Science-4-Kids Building Blocks Program. I was so impressed with it that we are using it for 6th grade science this year. 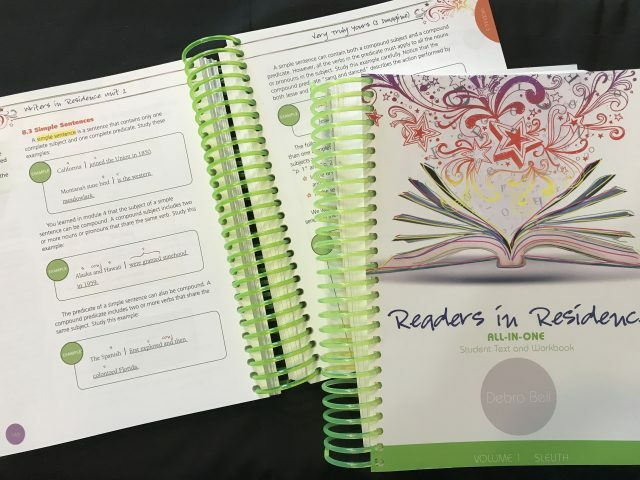 I loved the all in one, no printing, just open and go textbook and notebook (these would be even better if they were spiral bound!). I also loved the fact that they cover many different areas of science in one year. The Building Blocks series includes all 5 core science subjects (chemistry, biology, physics, geology, and astronomy) integrated into one textbook. For younger students (those not in high school) it is great to get an overview and refresher in all the various areas of science. Ava is continuing on with piano lessons from home using Hoffman Academy. 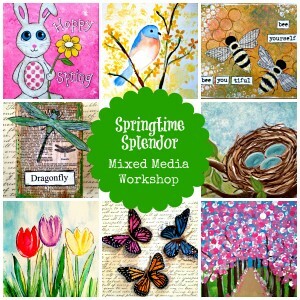 Alisha has put out these workshops for each season of the year. 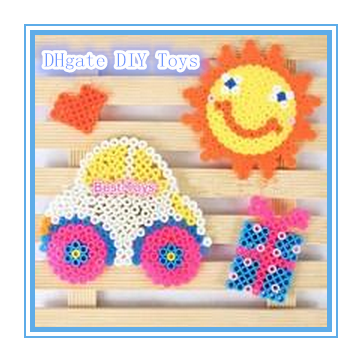 Each workshop consists of 20 projects with details tutorials to complete them. 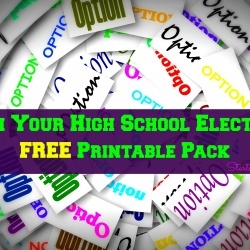 What is really great is that one price gets you lifetime access to the season you choose. 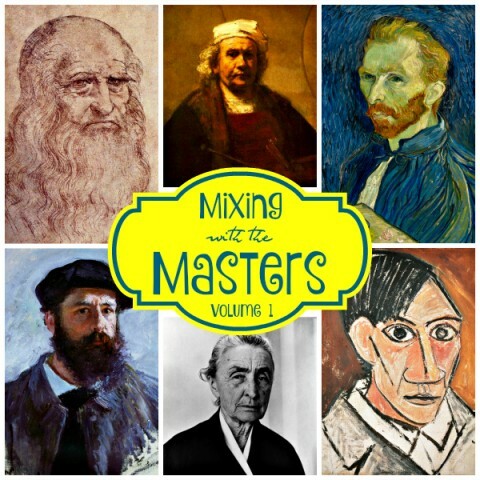 While we have used many of the projects from the above classes, Ava will be taking Alisha’s Mixing with the Masters: A New Twist on the Old Masterpieces. This mixed media workshop is the first of several volumes that will be released over the course of this year and the next. In each volume 6 different master artists are studied. While this is designed over 6 weeks we always stretch it out over much longer periods because we do not devote as much time to art as we do to other subjects. Plus we often add in a written biography of the artist and possibly a documentary or movie about the artist. In these courses the artists’ lives, art styles, techniques, mediums, and genres will all be discussed. Then he’ll make all these things all come alive by recreating three of each artist’s masterpieces while giving them his own mixed media twist! 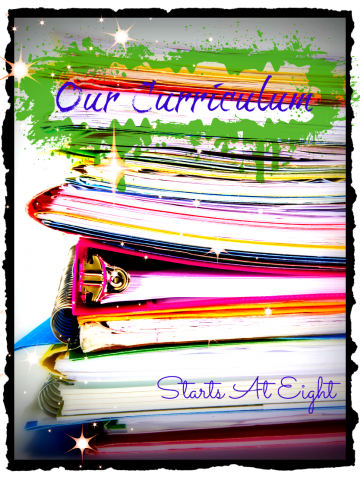 Interested in a different grade level? 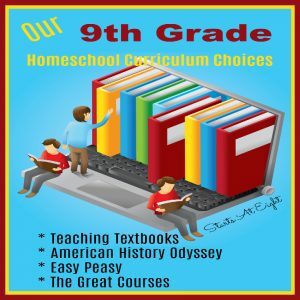 Check out our high school – 9th Grade Curriculum Choices by clicking on the image below! 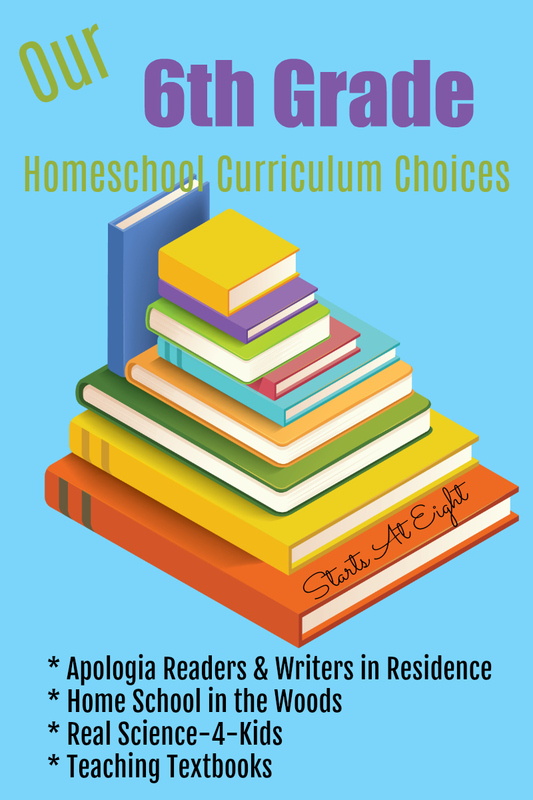 You can check out all of our homeschool curriculum choices by clicking on the image below!